If fathers are the head of the household, mothers are definitely the neck. We hold all of it together! Running a household comes with plenty of responsibilities, including making sure all of our household essentials are stocked! One of my latest and greatest tips I can give you all is to buy your essentials in bulk to ensure that you never run out, especially in times of need. As the neck, the glue, or whatever you may call it, that holds the family together, it’s important to make sure our own cups are full. That means making sure our bodies are in top-notch shape. Which may be something different for all of us. 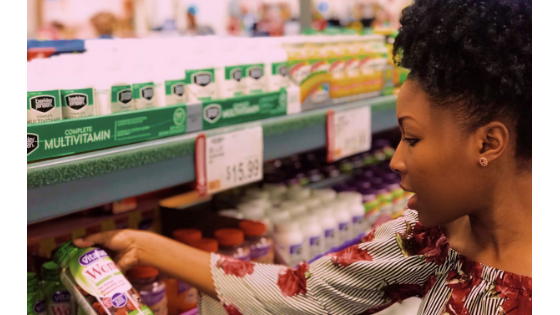 For some of us, it’s making sure our hair is washed, or keeping track of our daily intake of multivitamins. For others, it may be a much needed bubble bath, or an in-home spa day. Whatever makes you feel like the Queen you are. That’s why I love shopping at my neighborhood BJ’s Wholesale Club. BJ’s is a one-stop shop for all of your health and beauty essentials. Running around with kids all day and still having to fulfill my duties as a small business owner is challenging, but knowing that I have my daily supplements on-hand keeps my mind at ease. BJ’s has turned my weekly store runs into monthly store runs, which saves me so much time and energy throughout the week. With their large health and beauty selection, there’s no more running out of your favorite products- which is the beauty of buying bulk! I have chopped my weekly to-do list in half by becoming a BJ’s member, which comes with so many other conveniences, like the lowest gas prices around and the ability to shop directly from the BJ’s mobile app, BJs.com, with the option to buy online and pick up directly from the club. With the incredible savings on your health and beauty products and fewer store runs throughout the month, you’re left with more time to actually use those health and beauty products… take a bath, or wash your hair, rather than worrying about when you’re going to run out of product and writing those seemingly, never-ending ‘to-do’ or ‘to-get’ lists. 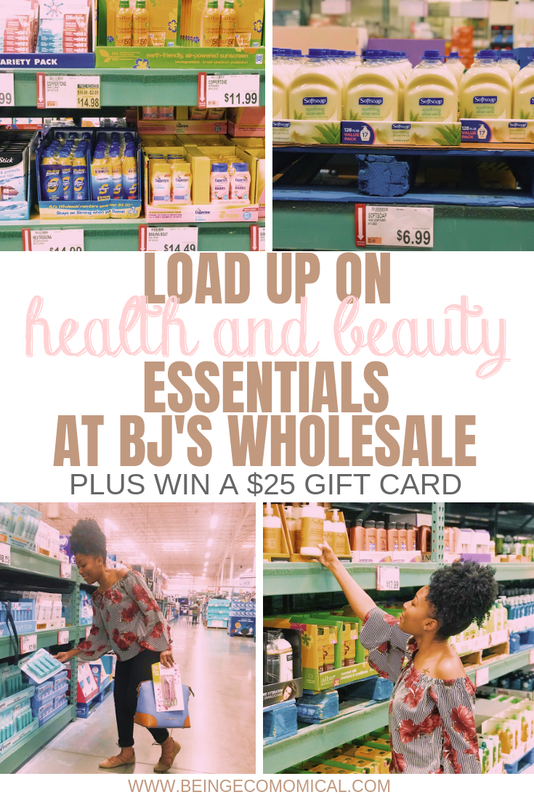 At BJ’s you’ll find all of the products that help you look and feel your very best at an incredible value. 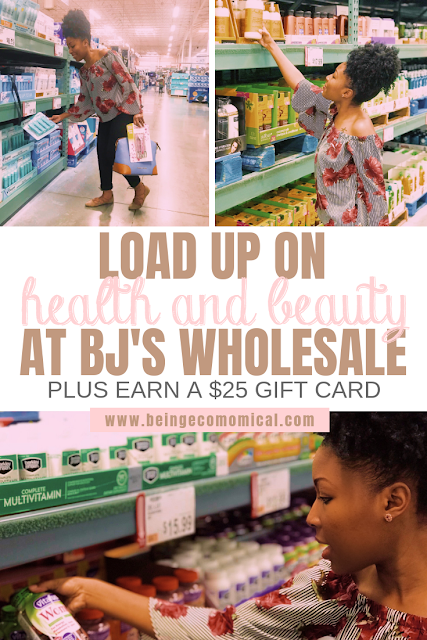 You know what they say, real friends share savings, which is why I’m sharing my refer-a-friend link for you to join BJ’s today and earn a $25 gift card!